BlackBerry Bold delayed on AT&T? | BlackBerry Blast! BlackBerry Blast! > News > BlackBerry Bold delayed on AT&T? BlackBerry Bold delayed on AT&T? 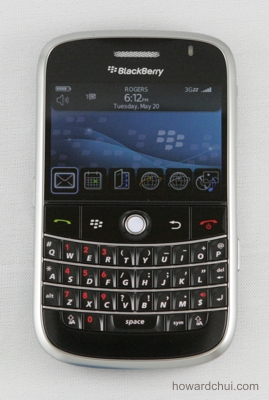 According to BGR (who usually gets these things right) the BlackBerry Bold is delayed on AT&T until at least mid-August. It seems RIM and AT&T are having software issues with battery life and overheating issues. Two high level sources told BGR that the Bold will be delayed until mid-August. Better late than never.